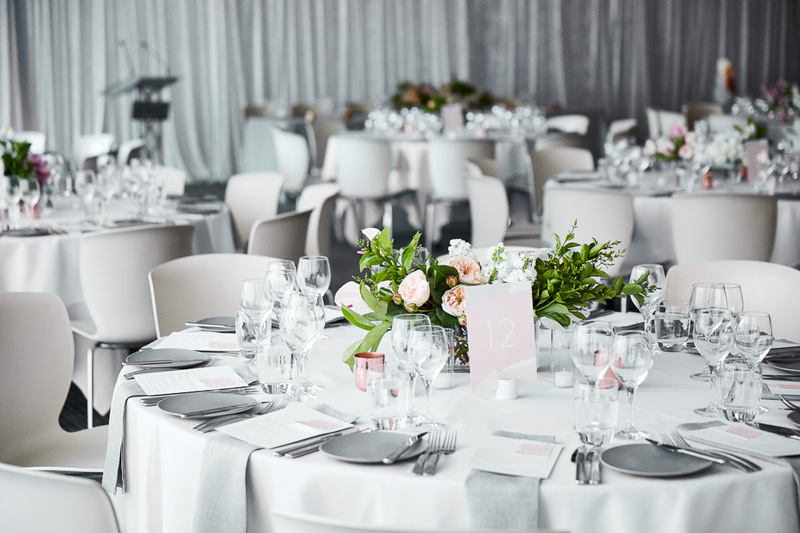 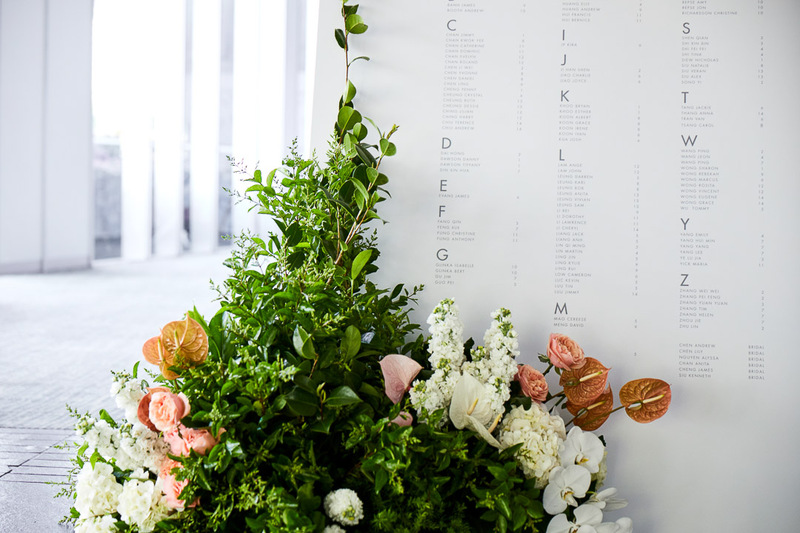 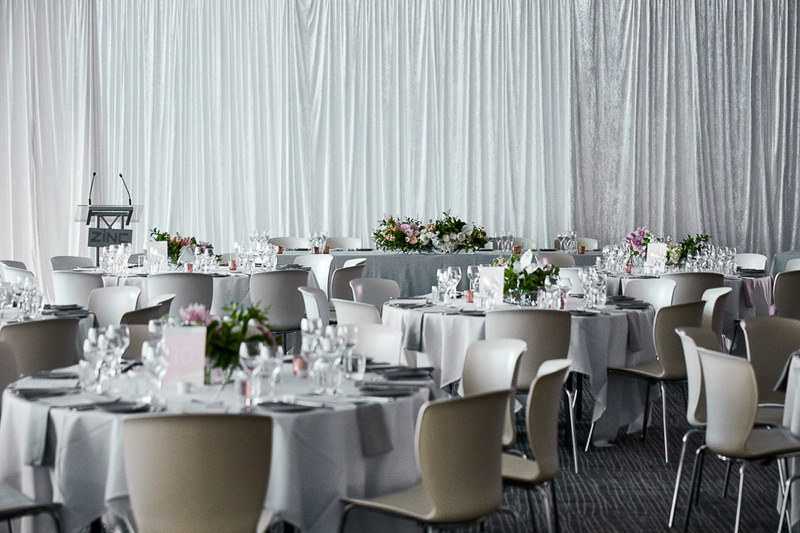 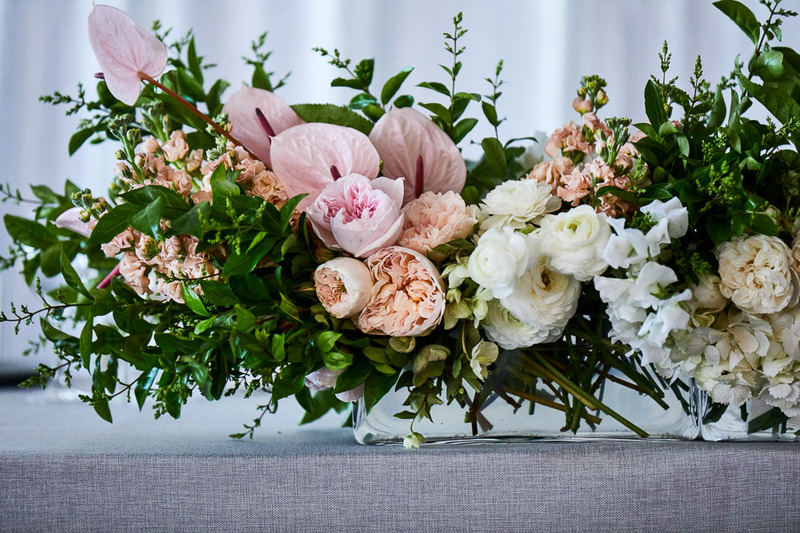 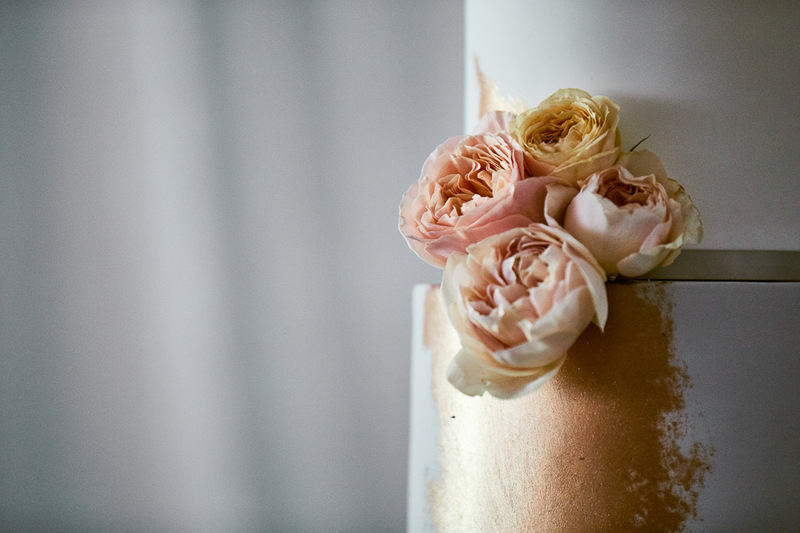 Minimal, clean lines, pastels and modern summed up the brief for Andrew & Lily’s big day. 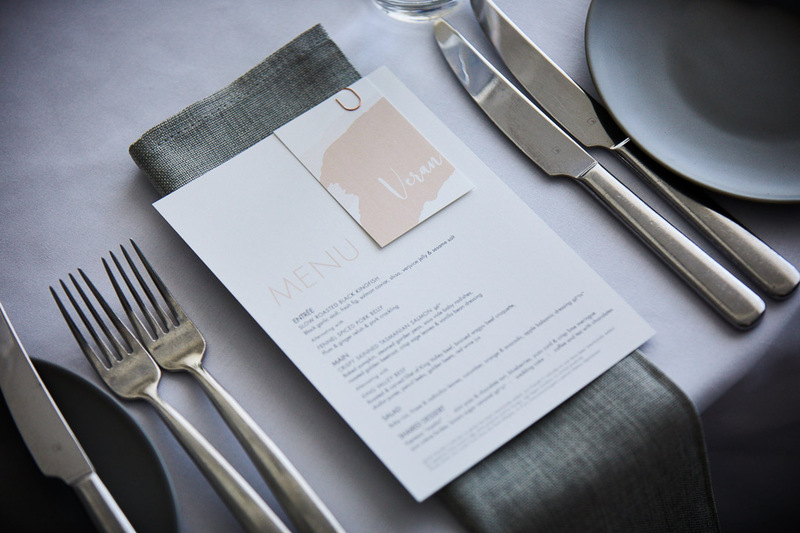 We are big believers that sometimes less is more. 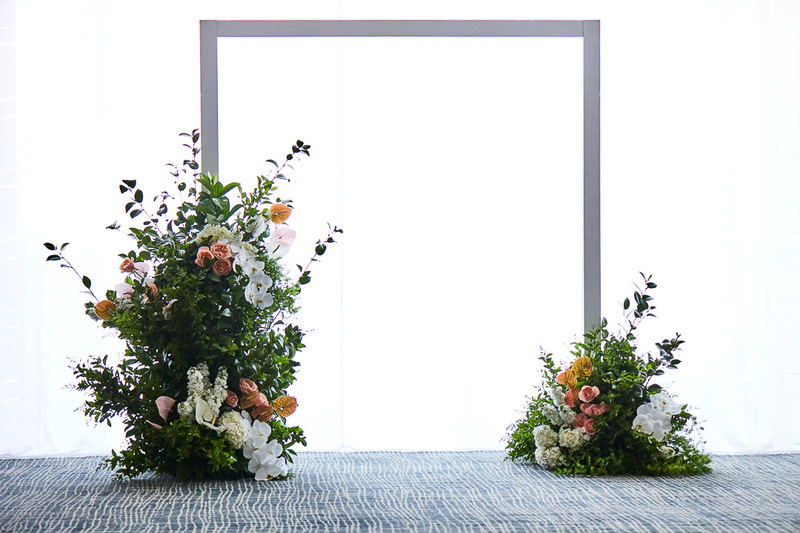 This can be simply adding a feature ‘something’ that can really lift, and transform a space. 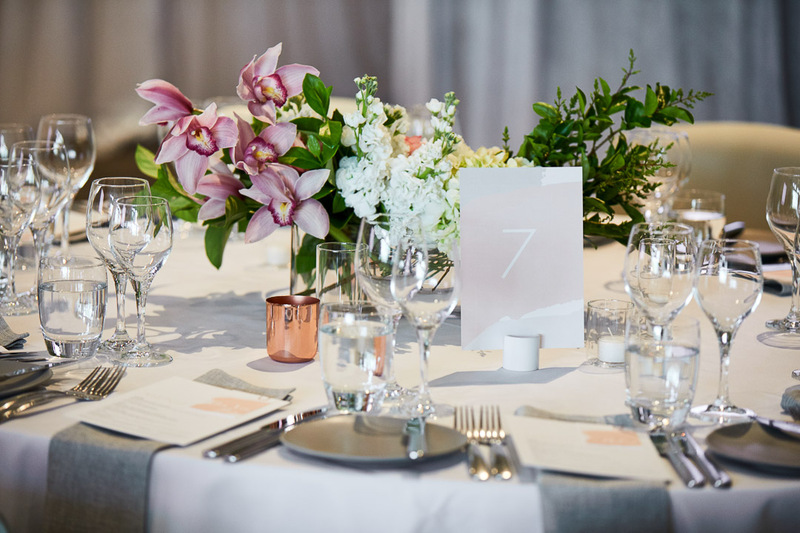 All whilst complimenting the venue and ensuring the couple’s style is incorporated. 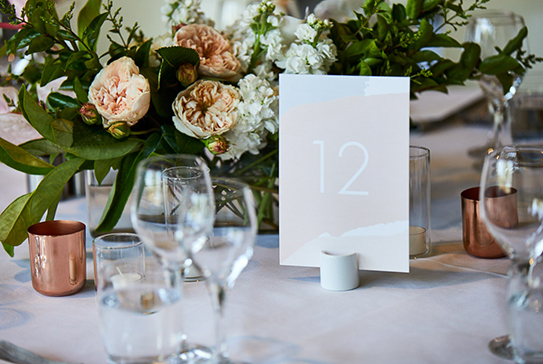 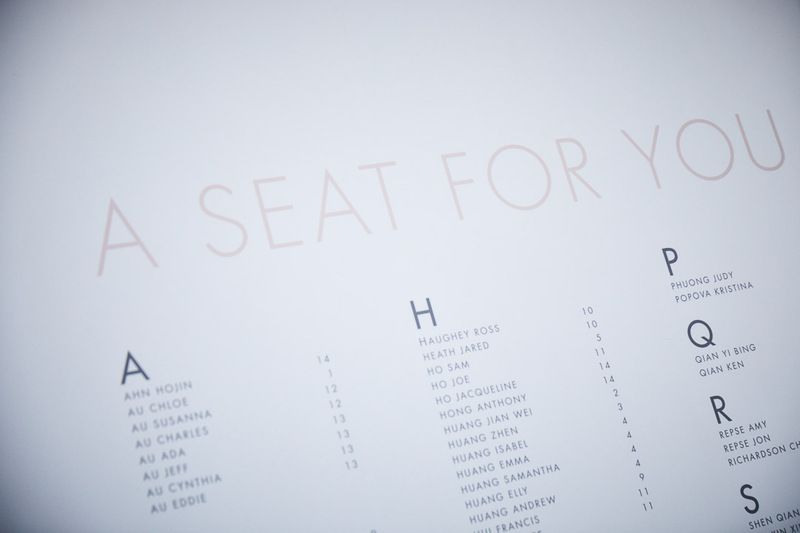 Details included a feature side plate for that something textural, a coloured napkin to bring in some colour and an oversized seating chart to welcome the guests. 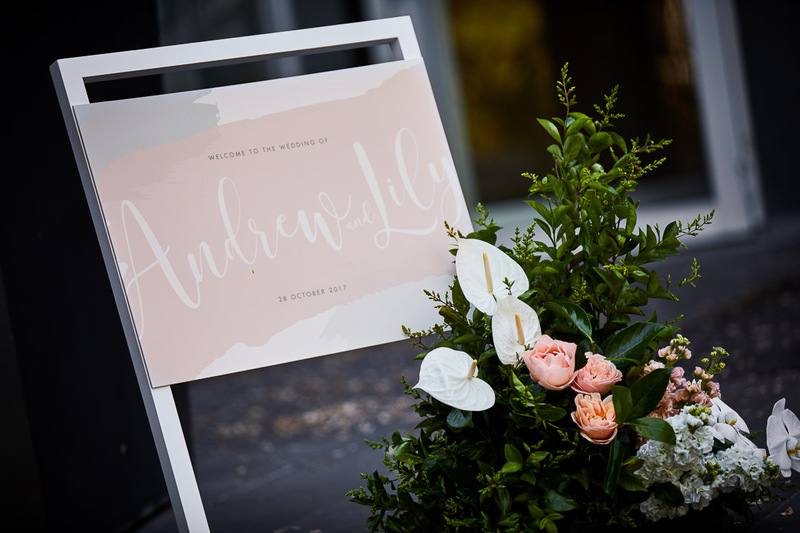 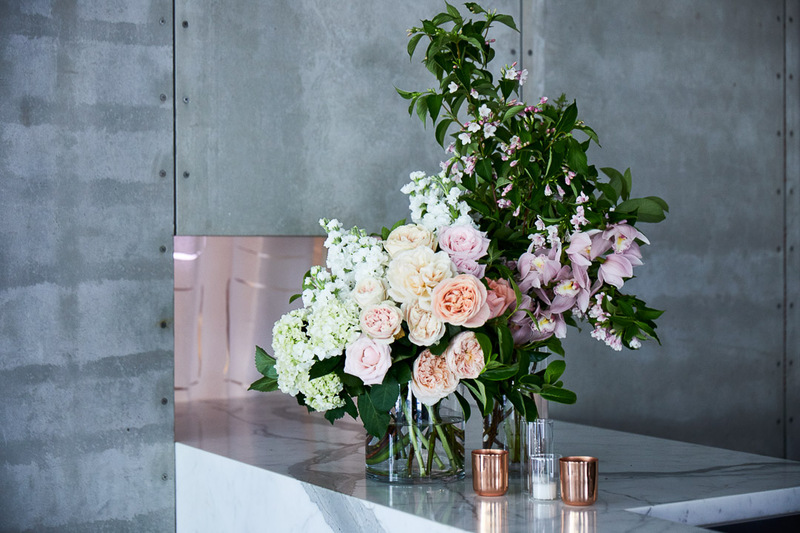 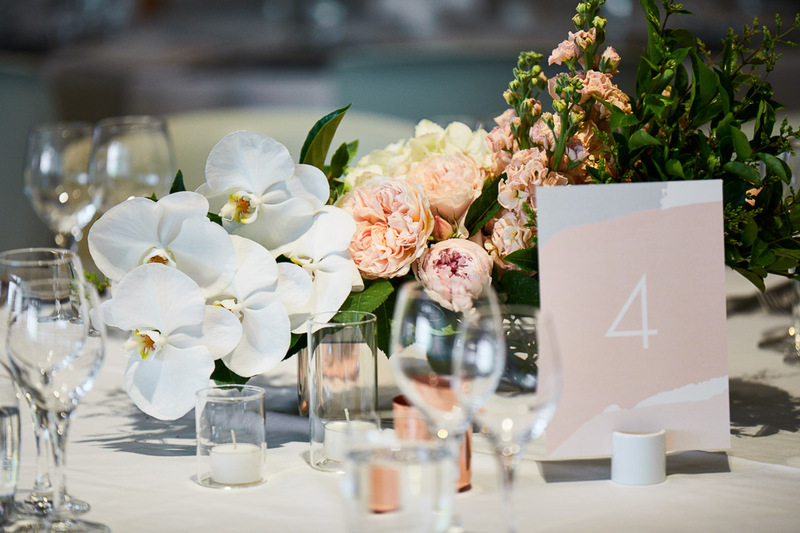 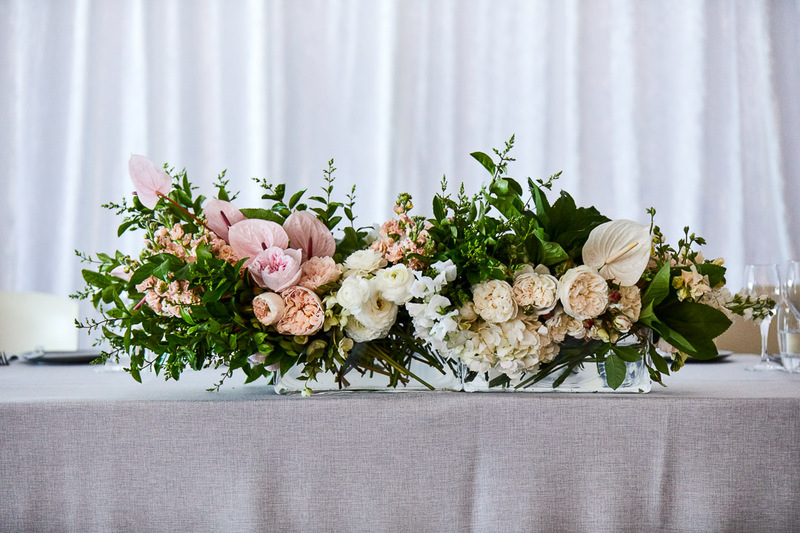 Lastly, gorgeous tightly arranged blooms and custom designed stationery in the couple’s favourite pastel colours finished things off.